Properly power your 18V pedals with an adapter you can count on. The Dunlop ECB-004 18V DC Adapter is a quiet, well-regulated power supply that powers most effects pedals that run on 18 volts. With 500mA of current, the ECB-004 can even run power supplies such as the DC Brick. 2.1 mm by 5.5 mm positive barrel with negative center. Note: Be sure to check the label on the power supply to ensure compatibility with your effects pedal. 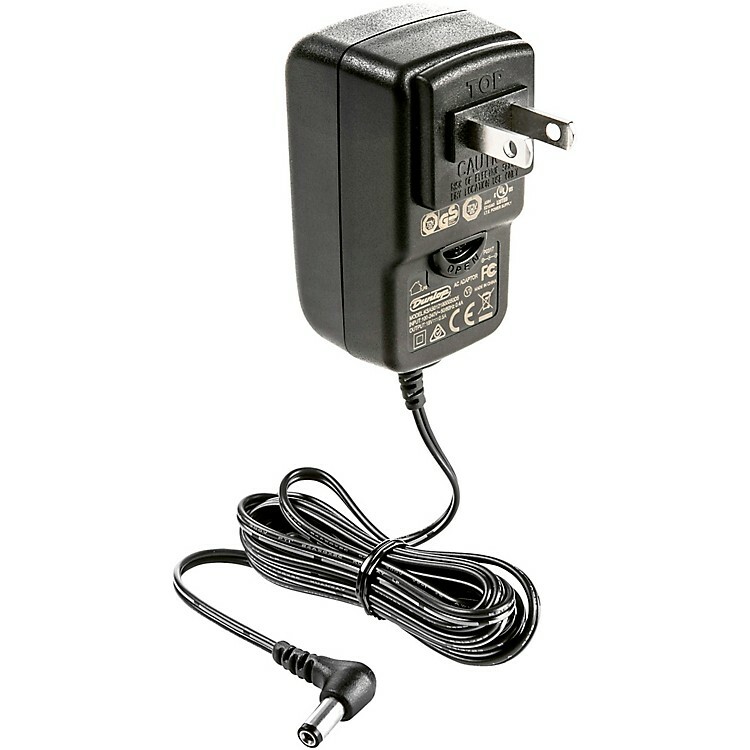 ECB-004 adapters manufactured before summer 2011 had a current rating of 150mA and are not compatible with the DC Brick. Newer ECB-004 manufactured summer 2011 or later, which are marked with a current rating of 1A (500mA), can safely be used with the DC Brick.